What a comfort to know God is omnipresent, omnipotent, and omniscient! His blessings are abundant, personal, loving, kind, and faithful. How can I show Him my gratitude and love in return? God forges the path ahead of me and also “hems me in” from behind. He places a hedge around my way, offering perfect provision, powerful protection, and wise guidance. I love the whole chapter of Psalm 139. It’s worth a read. And a reread. Meditate on this wonderful passage that offers such rich assurance that God is always faithful and will never leave or abandon us. 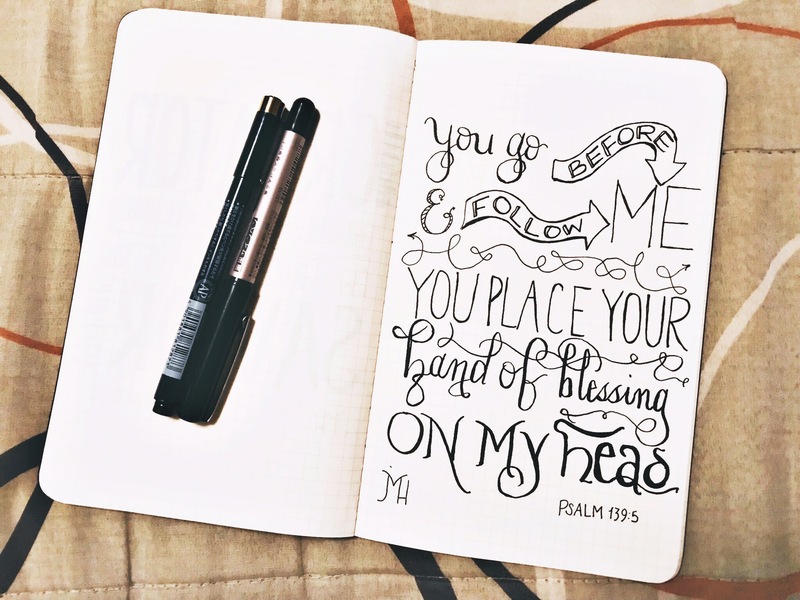 He continually places His “hand of blessing” on our heads. Praise the Lord!